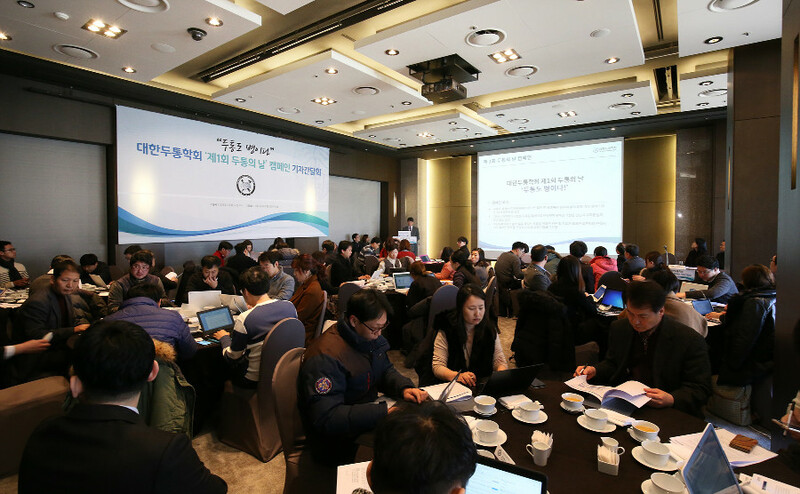 The Korean Headache Society (KHS, President Byung-Kun Kim) announced to the press that 23rd of January Is Migraine & Headache Awareness Day in Korea. The goal of headache awareness campaigns is to raise attention to the headache disorders, educate the public and doctors and reduce the profound burden associated with migraine and other headache disorders. KHS chose purple as the official ribbon color for Migraine & Headache Awareness.